I've put the finishing touches on my fun St. Patrick's Day Tablescape. 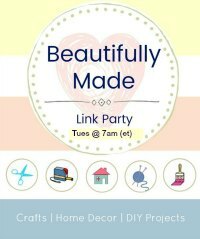 It's a mixture of DIY projects, dollar store items, and some items I had on hand. It all came together for a festive tablescape. 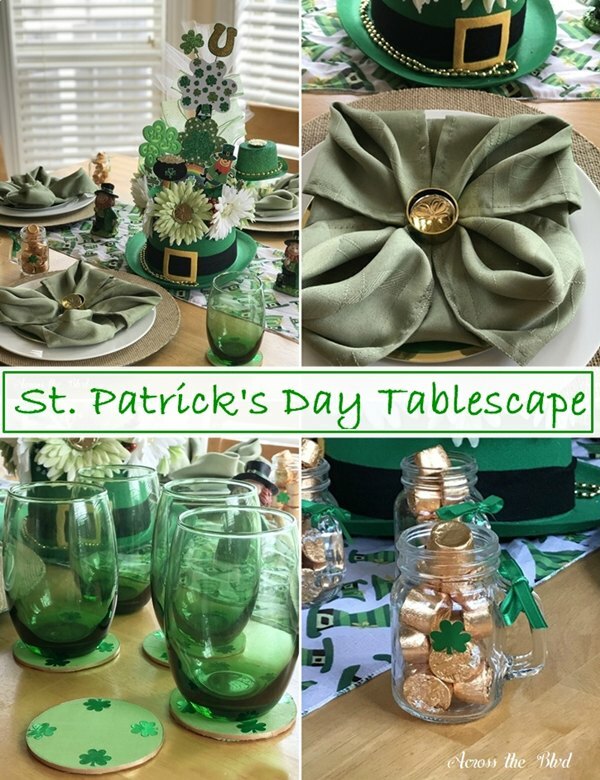 I'm ready for a little luck of the Irish with this St. Patrick's Day Tablescape with Napkin Fold . . . 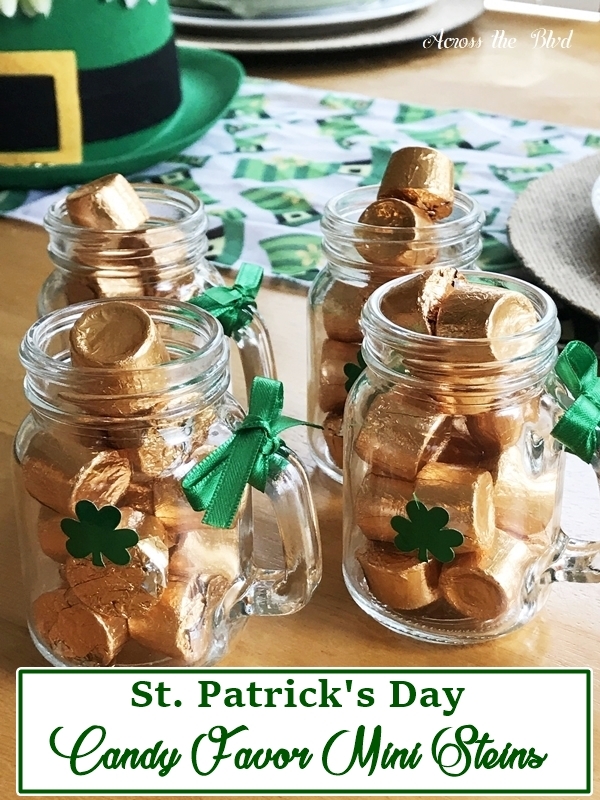 I'm putting together a fun St. Patrick's Day tablescape and these mini steins are perfect for a candy favor for each place setting. Adding stickers, ribbons, and candy give them a festive touch for the holiday. These definitely fall into the quick and easy category! . . . 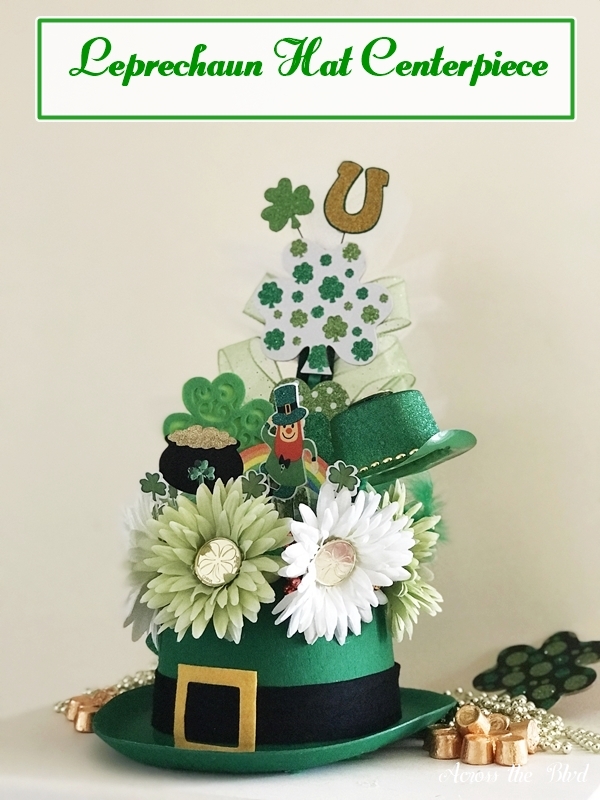 This Leprechaun Hat Centerpiece was such fun to put together. I used lots of dollar store items to keep the cost low. Our weather is warming up and I'm getting ready for spring time! First up for spring time holidays is St. Patrick's Day. I spent some time looking over some pins that I've saved for . . . I was excited to put together Gloria's birthday party decor last year! She has fallen in love with gold decor items, so I used that as a starting point. She also loves Kate Spade. 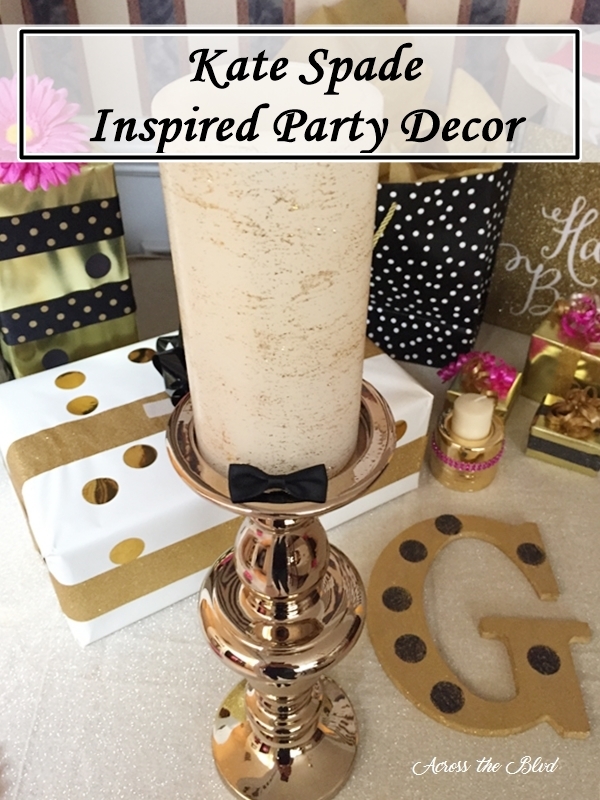 I decided to combine gold, black, white, and a pop of pink for her party decor. Also, it wouldn't be a . . .
Each year, Gloria and I give each other a themed birthday party. 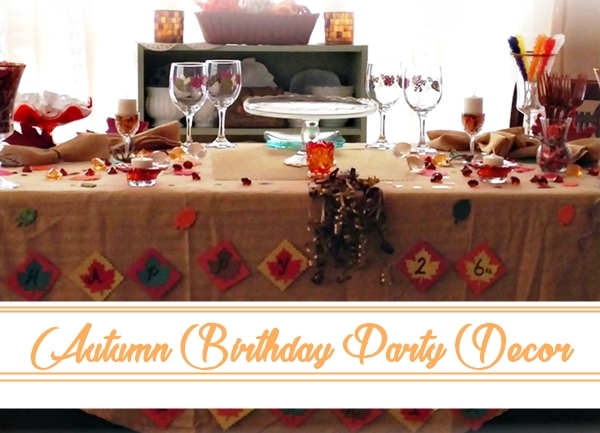 We don't think anyone is ever too old to have themed decor for their birthdays! 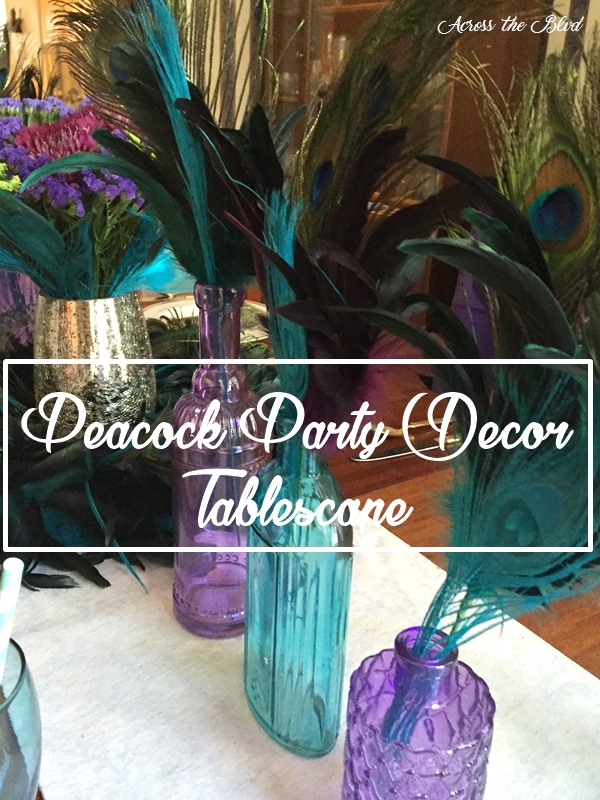 This year, Gloria put together a Peacock themed party for my birthday last week. She combined lots of colorful elements to create a beautiful . . .
Every year, I try to come up with a theme of sorts for Gloria's birthday. Regardless of the fact that she's now 26 years old, as her mother, I love seeing her smile when she has a first look at the decor. We've come a long way since her Barney party when she turned five! That seems to be . 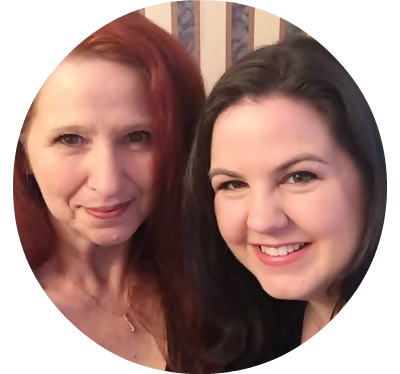 . .
Well, mine is at least and only two other people can say they have the best mom in the whole world. My mom's birthday was a couple of weeks ago. 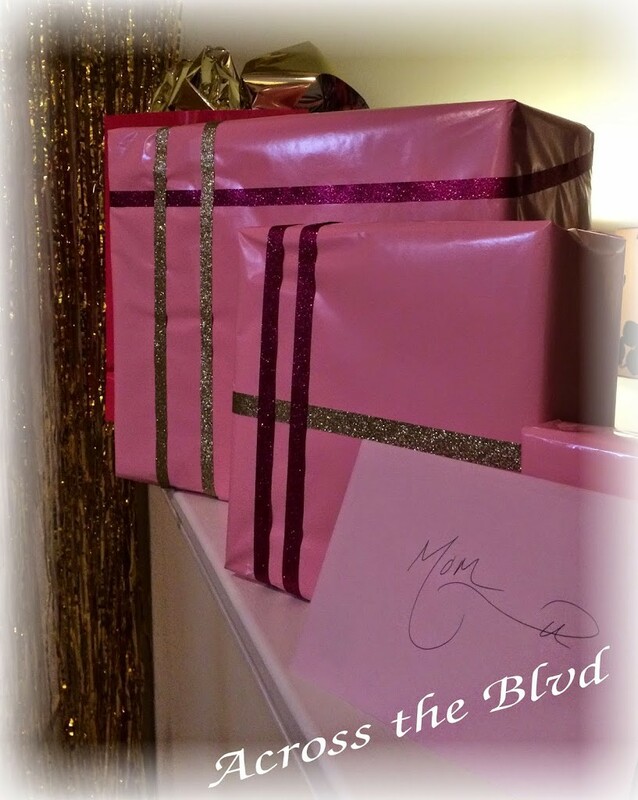 Growing up, my mom always had a way of making birthdays so special and she still does (mine is only a month away and I can’t wait to see what . . .